Maryland Gov. Larry Hogan took a tour of Montgomery County’s Public Safety Training Academy and met with county leaders to discuss crime and safety. 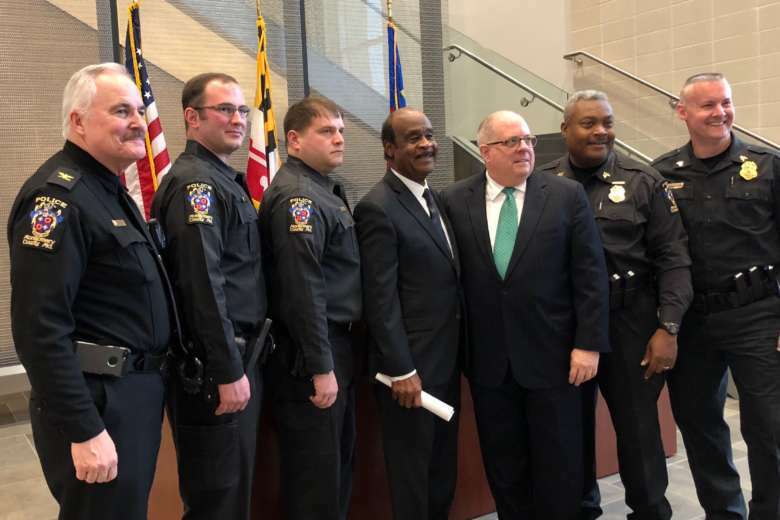 Check out the video of Montgomery County Executive Ike Leggett and Police Chief Thomas Manger doing the “Cupid Shuffle” to raise awareness for heart health in February. 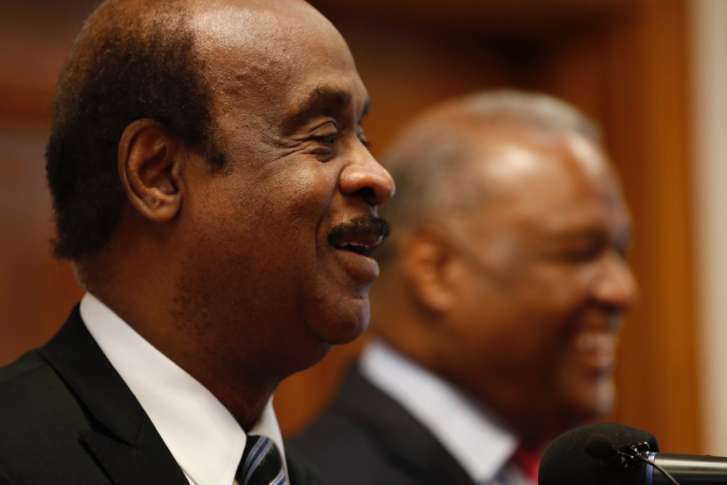 In his Democratic race for Maryland governor, Prince George’s County Executive Rushern Baker’s latest endorsement will come Tuesday from his neighboring county’s executive. 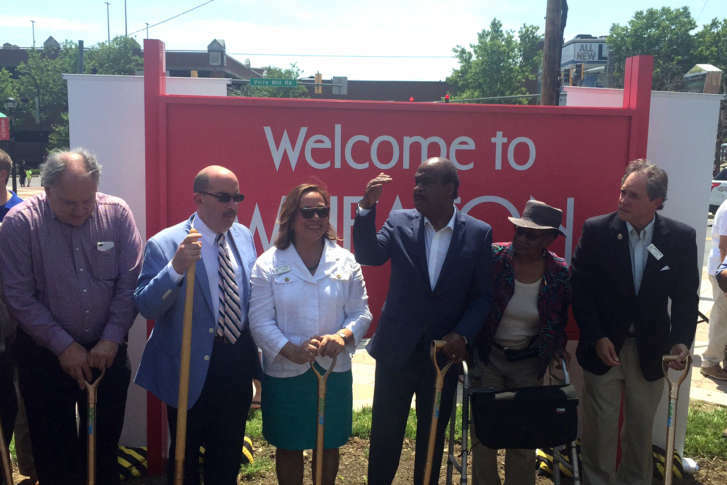 Simply called the Wheaton Revitalization Project, the effort promises to bring jobs, business and a focus to the Wheaton area. 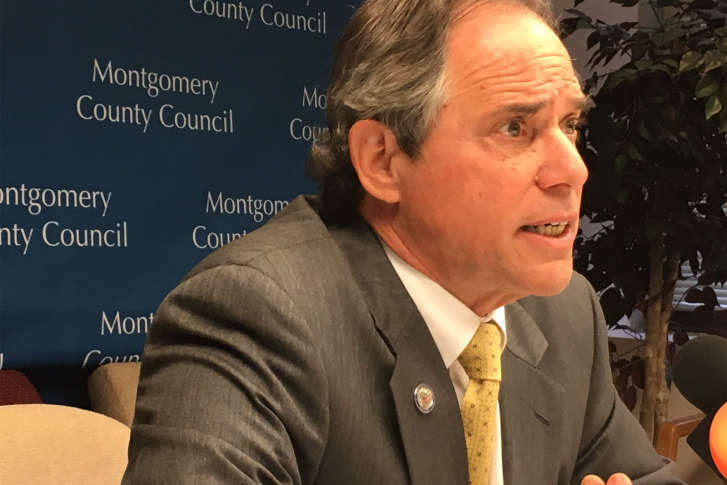 “The president’s executive orders are not OK with us,” said Montgomery County Council President Roger Berliner. 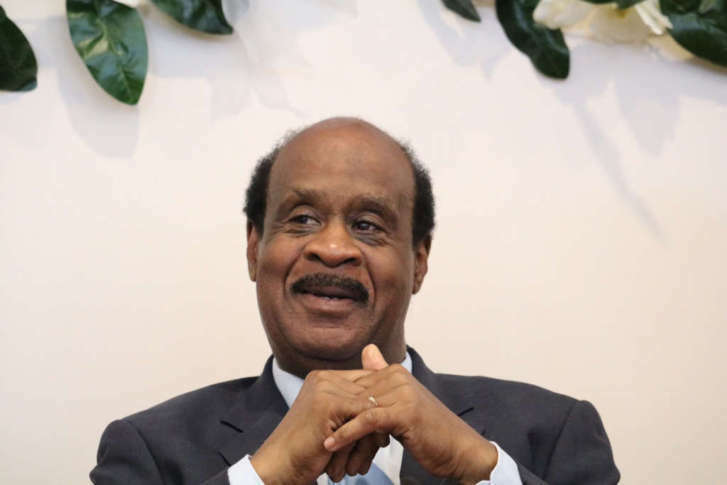 He and County Executive Ike Leggett are assuring affected families that the county remains a welcoming place. 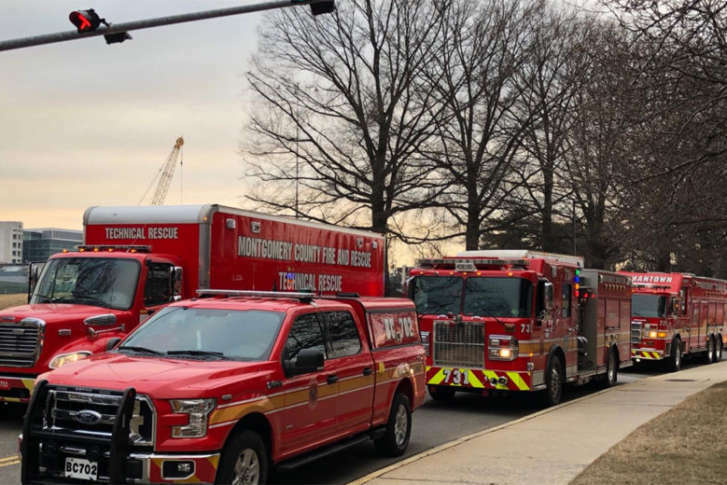 Montgomery County officials responsible for keeping the county’s 911 system up and running will appear before the County Council Tuesday following last month’s system outage. 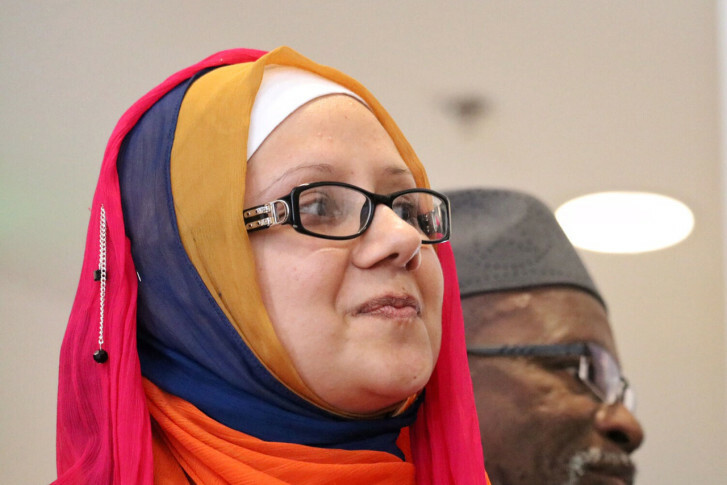 Montgomery County Executive Ike Leggett and Council President Nancy Floreen signed a proclamation reaffirming the county’s support for its Muslim citizens in a ceremony Thursday. Are 3-1-1 calls getting answered in Montgomery County?